Your grandfather was rushed into the Emergency Department after he fell and was discovered by a neighbour. No one knows how long he had been lying on the floor, but he went into the hospital more confused and disoriented than normal. He was admitted to hospital and after a few days his confusion has worsened, not improved. Tests are being conducted but so far there are no answers. Your grandfather would greatly benefit from a caregiver who can provide one-on-one attention. The hospital is full of people, and yet it can be a very lonely place to stay. Endless hours of being alone and staring at a blank wall are not beneficial to anyone’s health—especially not a frail senior. A caregiver will brighten your grandfather’s day. He will feel cared for, and he will know that he’s not alone. The caregiver will sit with him during meals and explain each item on his hospital tray, since hospital food does not usually look like homemade meals. A caregiver can encourage him to eat well, engage in conversation, and keep his mind active. With one-on-one caregiver attention, patients are often discharged faster and return home in a stronger, more capable condition. Your mother-in-law suffered a hip fracture and just had surgery. She will now be in the rehabilitative unit of the hospital…possibly for weeks or even months depending upon her progress. She is lonely and scared, but there is no way that you can be there to visit every day, or even every few days. You are alarmed at the changes you see in her health and mental status each time you do visit. 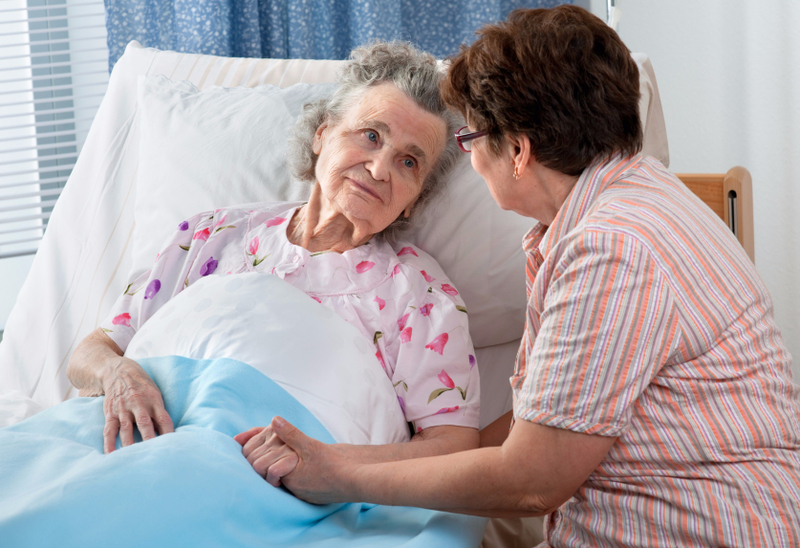 Your mother-in-law needs a caregiver who will visit her while she remains in hospital. The days are long with very little mental stimulation or physical activity, and your mother needs to remain active to prevent decline. A caregiver can provide the mental and physical activity your mother deserves. Caregivers can encourage gentle exercise and follow the physiotherapy routine as prescribed by the rehab team. Adding a daily routine of exercises will expedite your mother-in-law’s recovery. Her physical strength and mobility will increase instead of decline. With permission, caregivers can take your mother-in-law in a wheelchair out of her hospital ward. They can tour around the hospital and even go outside for some fresh air. The change of scenery will be a welcome relief. The mental stimulation provided by a caregiver will help your mother to remain mentally alert. Caregivers will bring games, activities, books, etc. to interest your mother-in-law when there is little else to do in a hospital setting. 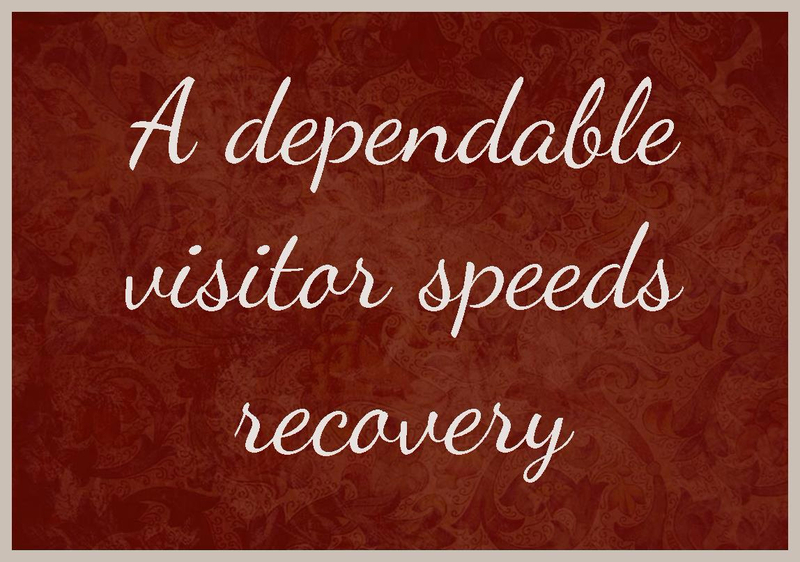 Knowing that she has a dependable visitor to see her each afternoon will make her hospital stay more tolerable while also speeding her recovery along. When your loved one is discharged from hospital, we will reassess the situation to determine what help is required next, and how we can make the transition home as smooth as possible. Following your hospital stay or day surgery, you may need assistance as you recover. 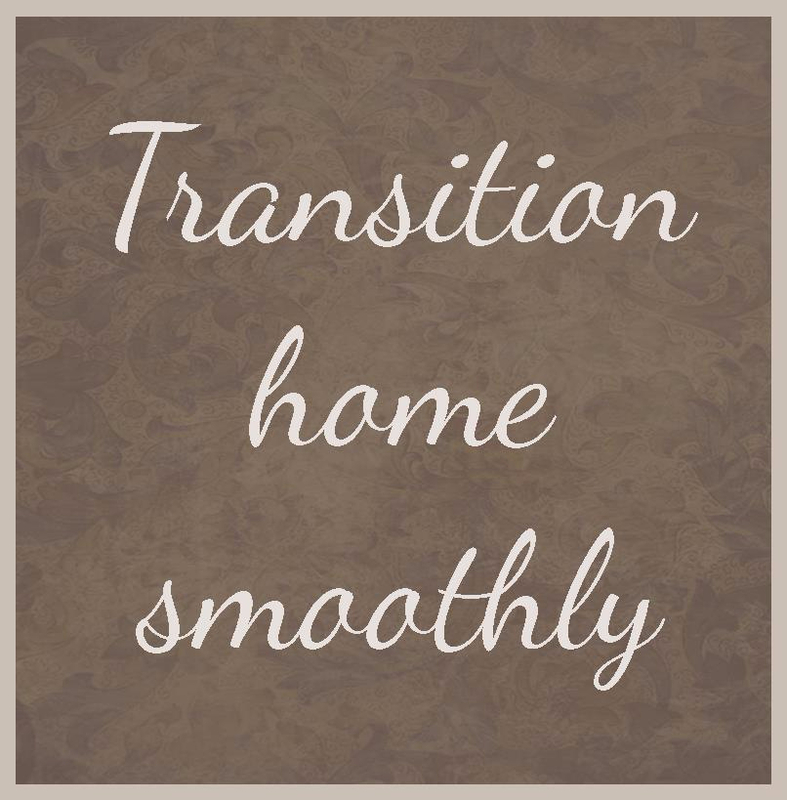 Warm Embrace can provide convalescent care in the privacy of your own home or retirement home. As you regain your strength, we will gradually pull back our services until you are completely recovered and well again. Returning home even earlier following a hospital stay is always a welcome relief!